The incredibly cool A.V. Club from The Onion is offering a paid summer internship. Please see below for a description and whom to contact. The internship is for academic credit only, so please let Prof. Chris Green (cgreen1@depaul.edu) know if you’re selected and he will get you registered for ENG 392 this summer. This paid summer internship is geared toward students pursuing an undergraduate or graduate degree in journalism, media, communications, English, or related fields. By the completion of the internship, the student will have practical, hands-on experience in a fast-paced digital media workplace. The internship is flexible, with the student working 16 – 40 hours a week. 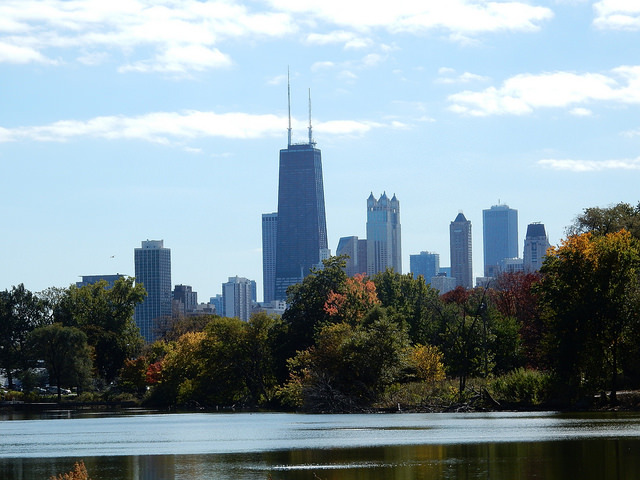 The student intern must be based in Chicago and able to commute to our River North office. Assisting section editors in organizing and compiling multi-author features. Putting certain regular features in the CMS and ensuring that they are published according to schedule. Researching specific pop culture topics, as assigned. Opening and sorting books sent from publishers, and assisting the books editor to identify books for review. Assisting the deputy managing editor to research and source images and deliver them to the graphics team. Assisting with editorial maintenance, including managing the site’s curation module, and working with web producer to ensure a smooth publication process. Writing Newswires, reviews, or other pieces as assigned; copy editing pieces as assigned; other editorial projects based on student’s interests and experience. We will provide basic training on common digital media tools such as Google Analytics, Chartbeat, and SocialFlow; editorial management tools; and our proprietary CMS. The ideal candidate will take direction well and know when to ask for help; have outstanding organization and time-management skills; be able to work in a deadline-driven environment; have excellent people and communication skills; and be a regular A.V. Club reader with a deep love of and enthusiasm for all things pop culture. How long have you been reading The A.V. Club? What are some of your favorite authors or recent articles? What are your pop culture strengths? What are your pop culture blind spots? Are you primarily interested in writing, editing, editorial operations, or are you undecided? What are you studying, and what classes have you taken that are relevant to this internship? This position will be 2 – 5 days a week, Monday through Friday, either 9 a.m. – 5 p.m. or 10 a.m – 6 p.m. What’s your ideal schedule? Students should email both Laura M Browning ‎[lmbrowning@theonion.com]‎ and Caity PenzeyMoog (cpenzeymoog@theonion.com), and they should make the subject of their email AVC summer internship.